asiaprinting.net Business Card Printing services offers high-quality products at a fraction of the cost. 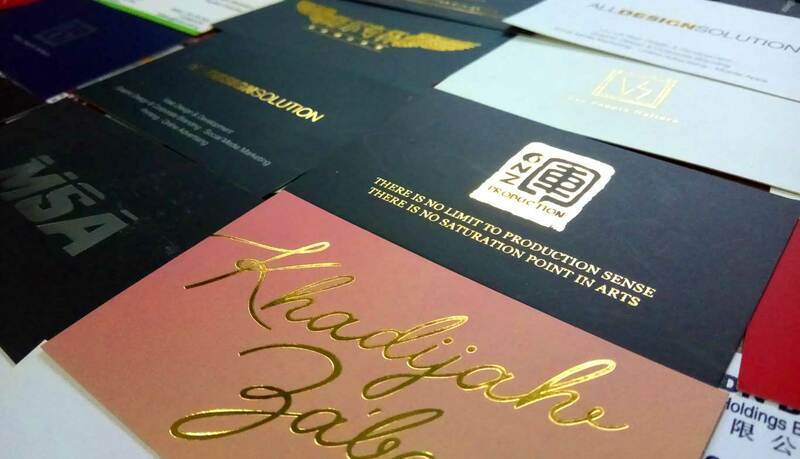 asiaprinting.net understands that business cards are a great way to promote your products and services, helping you convey the best first impression with your business card. Your business cards say a lot about who you are and what you do- they are still the most effective and affordable networking tool that money can buy. A strategically-designed and printed business card speaks volumes about who you are and what you represent. They are the perfect tool for you to wow your customers in a unique way- you will be the first thing that pops into your customers’ minds when they need your products and services. Therefore, in order to make that best first impression possible, your business cards must be absolutely outstanding! 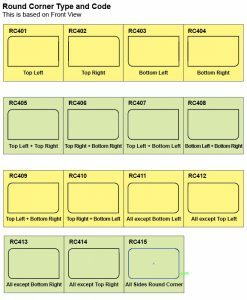 The most common order options are 90mm x 54mm on 260gsm art card. Often, Business Cards are printed full color on both sides with matt laminate on 2 sides. This is commonly used for corporate companies.